We’re not really sure why you do this to the chicks to be honest. It just seemed like a fun thing to do. The original prototype featured bubbles rising out of a sink / bath. But during development I found a random sprite laying around un-used in a sprite sheet of a little yellow chick. 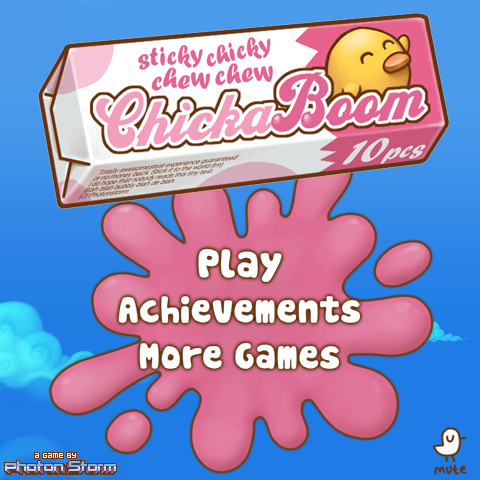 Thinking it could look quite funny having those popping out of the sky instead I threw it into the game, and voila Chickaboom was born. 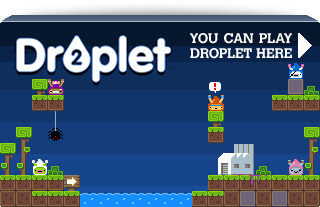 The game is currently up on AGame.com and other Spil partner sites, but as they’ve screwed up the pre-loader with their adverts I’ve embedded it onto our own site too. 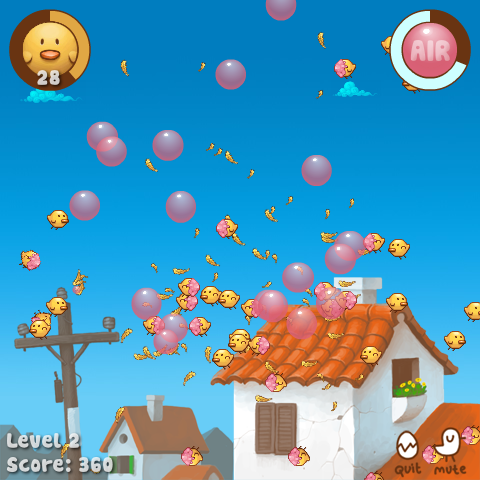 Have fun playing, feel free to leave some feedback and be sure to check out the Development Trivia – oh and of course the Credits part of the game features our usual trademark of Ilija and myself being in there – this time trapped in bubbles. Try clicking us? Posted on August 29th 2011 at 1:27 am by Rich. Fun game thx for sharing! As someone still learning would you be able to say why you went with pure as3 over a framework like flixel? 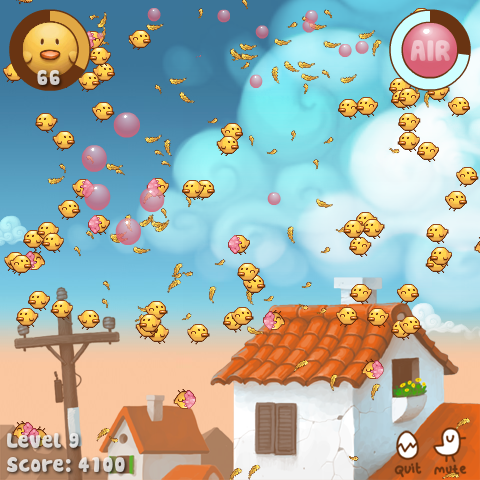 Rick – went with “AS3” (over Flixel) because of several reasons: First the style of game called for lots of tweens, motion blur, BlendModes and Flash IDE timelined animations. All things you can do in Flixel, but not without more effort than is necessary. Also it relies on lots of mouse click handling, which Flixel isn’t natively great at to be honest! Horses for courses really – I *could* have made it in Flixel, but it didn’t make sense given the style of game. Hi my name is Mikael Segedi and I work at LionRaid Studios. 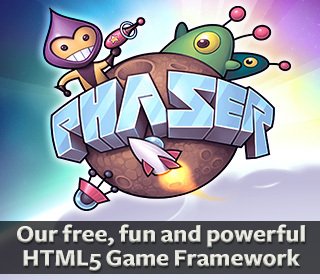 Have you ever considered on releasing your flash games on the mobile devices? PLEASE MAKE IT FOR IPHONE!! !